Heritage Week is almost upon us. 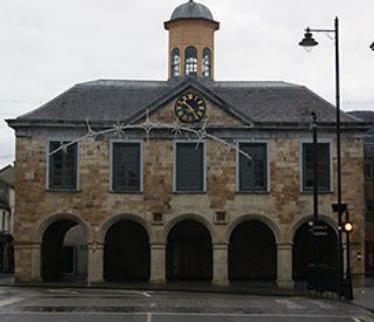 Running from the 20th -28th August it will see hundreds of historical and cultural events taking place across Ireland. I am delighted to announce I am speaking at three events. On Tuesday August 23 p.m. 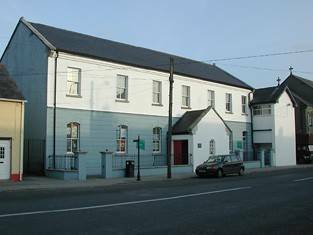 I will be launching my book and presenting a talk on the Black Death in Castlecomer Library at 7pm. I have set up a facebook event here where you follow updates. If you have listened to the Communism and Coal Series you can make a day of it. Visit the mining experience in the discovery park, have some of the amazing food there before heading to the talk that evening. Next up is Clonmel at 7-30 p.m. Wednesday 24 August where I will be talking about prostitution in Medieval Ireland. 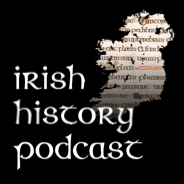 I will be returning to this podcast where I looked at the life of one Irish medieval prostitute Cristiana Sadelhackere. 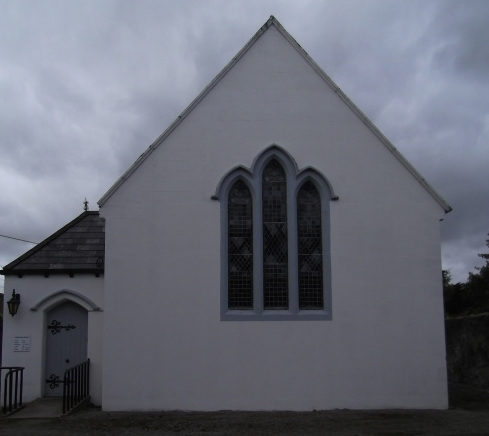 Then on Fridayat 7 p.m. August 27 I am speaking in Castledermot Library. 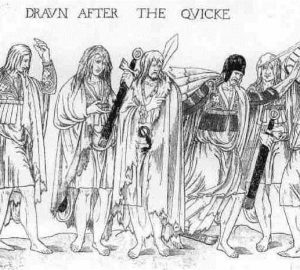 Here I will be returning to the topic of the Black Death based on my book. The Facebook event is here. 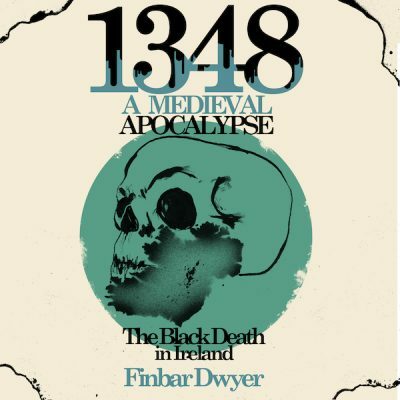 If you cant make these events, my book 1348: A Medieval Apocalypse – The Black Death in Ireland is now available through Amazon. It’s the perfect gift for that person into history who’s impossible to buy for. I dont mean to cause alarm but in 132 days time on a certain holiday you will need something on hand for them!